AHIB-3-M2144-2914941 Nr Brasparts 29190 Very attractive 2 bedroom rural cottage with 1,000m² of garden and hangar, not far from a village! 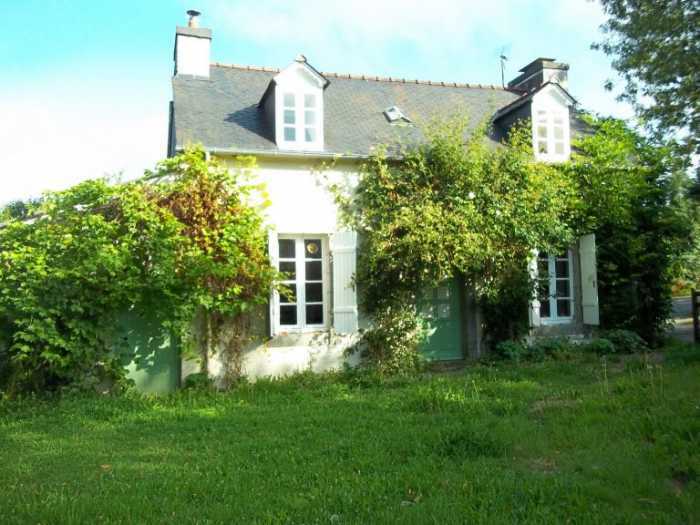 It is a lovely spot, the property is located in a little hamlet of 3 houses in a cul de sac. This one is not overlooked, very private. The cottage has a very good roof and the inside it is very charming.